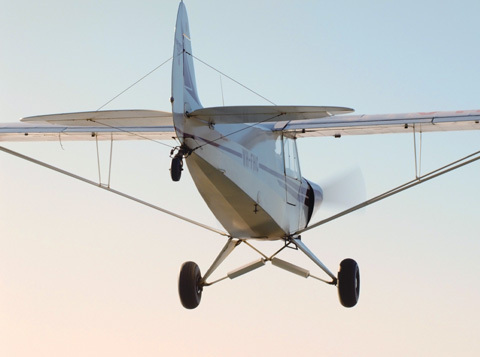 Our Super Cub is a 1974 model aeroplane which has had only one previous owner in her 40 plus years of life. She lived at Latrobe Valley Airport in Victoria and was still being flown by her 86 year old lady owner until we bought her in June 2004. She has a total time in service of just about 2500 hours so has not been overworked! 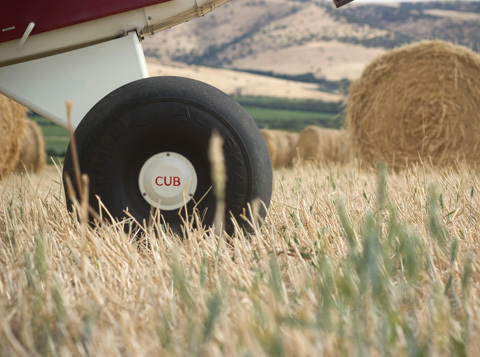 The Cub has been through an overhaul and repaint in 2009, now sporting a vintage cream and red paint scheme. 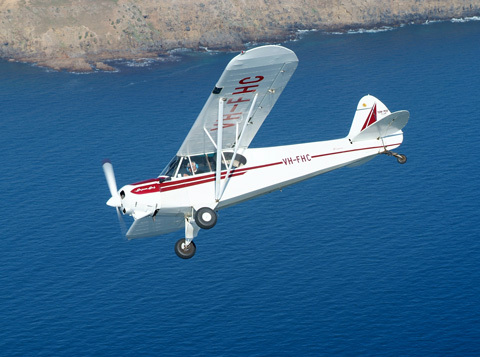 The Cub is another classic aeroplane, didn’t every young boy make a model of a Cub?? She flies beautifully, is amazing in her slow speed handling, short strips are easy for her. 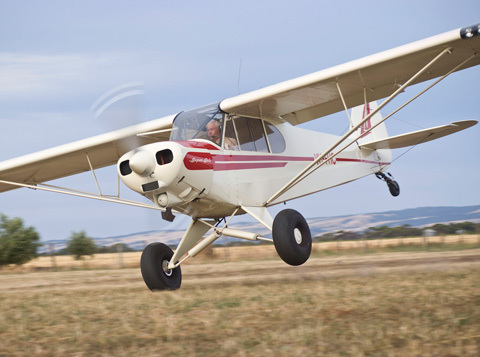 The handling qualities make this aeroplane a wonderful ab initio trainer as well as a fantastic Tailwheel training platform. She is earning her living for us now excelling in these roles.